The world is changing. Rapidly developed technology and innovative players from emerging economies have transformed industry dynamics, forcing established companies to adapt to new business environment. Family businesses are no exceptions. To survive through the change, family businesses need to reaffirm their strategies and adjust to the new era while maintaining their distinct culture and legacy. 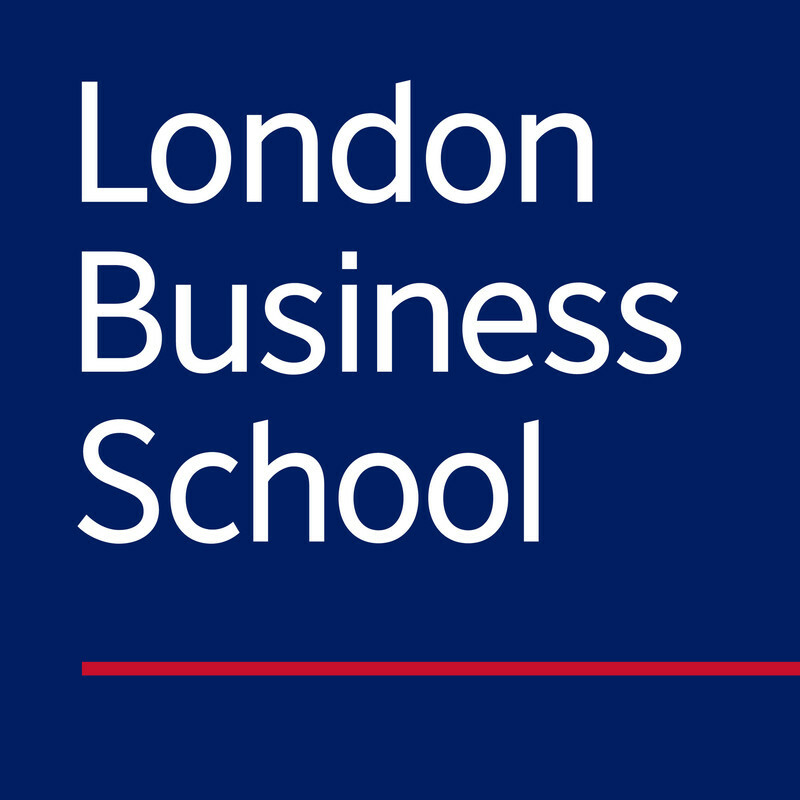 To discuss ways to thrive in everchanging economy, the LBS Family Business Club is proud to announce our annual Family Business Conference to be held on Friday, 20th April. The Family Business Conference has been regarded as one of “the most innovative” conference on campus in previous years. In a closed-door environment, the conference will cover challenges and opportunities faced by family businesses from diverse perspectives. A couple of major themes will be explored throughout the conference: Perpetuating through a Disruptive Economy and Transitioning into Family Businesses. The first theme will focus on how family businesses have grown and will continue to prosper over the period of disruptive markets, providing intuitions shared by prominent family business leaders. The second theme will focus on the next generations and their transition into family business management. 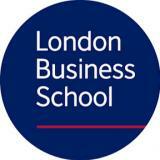 The London Business School Family Business Conference 2018 will be held under Chatham House rules.